Craft bakers have kept the tradition of Real Bread baking alive but during the 1960s were squeezed almost out of existence by the super market slices. As one of the oldest foods and one of the simplest in terms of ingredients it is interesting how much variety can develop from the original base of Flour, Water, Yeast and Salt. 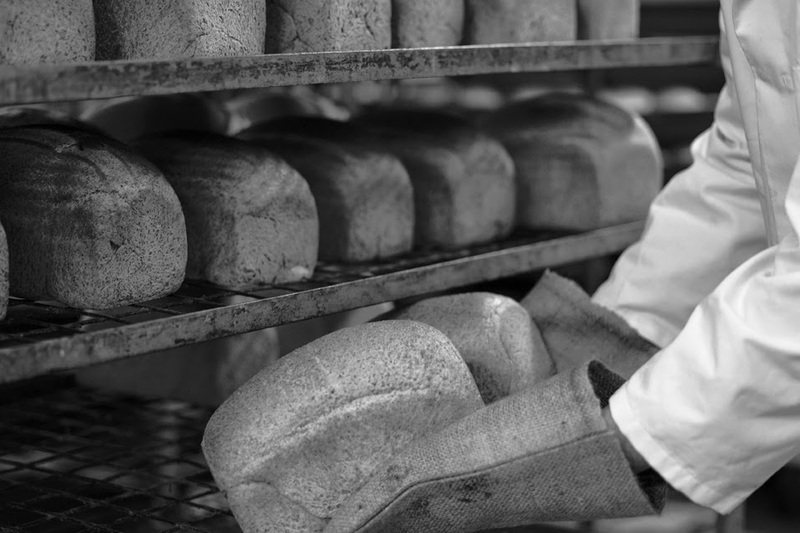 Good bread begins with great quality flour, our millers at Shipton Mill, Marriages and Bacheldre mill produce organic stone ground flours that are not only full of flavour but provide a great texture to our breads. These grains are not so highly refined like those in mass produced breads, giving a marked difference in taste and texture. 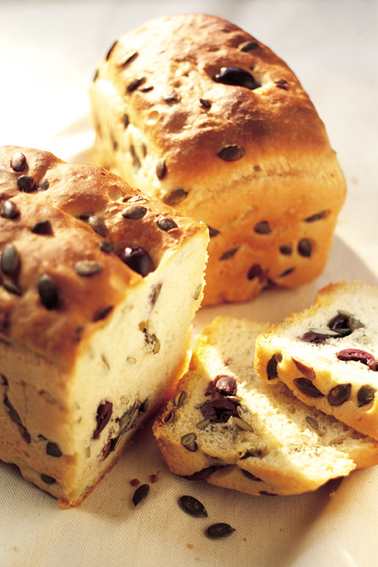 The secret ingredient in the perfect loaf is time. Our time-honored traditional methods allow the doughs to develop slowly and let the yeasts produce flavour that gives our breads their unique character. 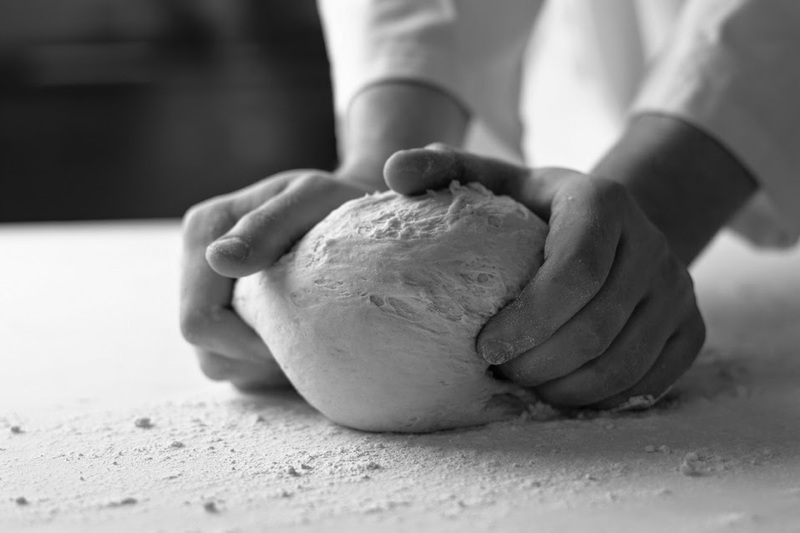 After the mixing of ingredients, the doughs are kneaded to stretch the gluten and encourage the yeasts to start working. It is the left to rise, resulting in the production of CO2 bubbles from the yeasts, this produces the taste and texture of the loaf. The dough is knocked back and once again left to rise before baking. Although the process is long, the difference between this and 'Chorely-Wood' processed breads is remarkable. We are committed to producing Organic Breads, Cakes and savouries that have that home baked flavour and our kitchen is kept very busy researching the recipes and methods that made 'old-fashioned' baking so memorable. Because our artisan loaves don't contain any funny business (artificial ingredients to slow dehydration) the staling process is particularly apparent. Catch 22 - The longer the fermentation and no additives - the tastier the bread, but the shorter the shelf life. Read our blog post on Looking after your loaf for advice on how to keep your bread as fresh as possible, naturally. Not many people will know that when buying Artisan bread, you have to give as much care and attention looking after it as your bakers did making it! Baking bread is a brewing process and thus full of chemical reactions. These chemical reactions determine almost every aspect of your bread from its taste and texture to its colour and smell. Because our artisan loaves don't contain any funny business (artificial ingredients to slow dehydration) the staling process is particularly apparent. Catch 22 - The longer the fermentation and no additives - the tastier the bread, but the shorter the shelf life.... So, what can you do to help your bread shine on its few short days on this earth?? 1. DO NOT REFRIGERATE ME - The cardinal sin when it comes to looking after your loaf. It may seem counter-intuitive but the condensation and dehydration that occurs in your refrigerator to remove moisture and thus provide your veg and cheese with a longer shelf life is the precise reason why bread stales SIX times faster in a fridge! 2.FREEZE ME - Bread is at its best 1-2 days from baking - after that it great as toast, bread crumbs, bread and butter pudding or Panzanela!! However, if you like your bread the fresher the better and only buy it ocassionally, your freezer is really an absolute saviour. Freezing bread stops the retrogradation process FULL STOP, allow it to thaw out on the side or in a microwave - you'll find it comes out fresh as a daisy! Do remember to only thaw what you need - the freshness will last for a day or so, but the bread can last for months in the freezer! So really you see... it's as easy as one, two, three... so please, please, please look after me! We're celebrating Sourdough September with a little insight into our very own Long fermentation, sourdough loaf - Pain au Levain. After visiting France on family holidays Jane and Alan began to realise that it's allure was down to three things; the sun, the wine and the bread.... A break away from the hustle and bustle of working life also became a break away from doughy, tasteless, manufactured bread that had become common place in Britain. A holiday to France welcomed a choice of breads full of flavour, satisfyingly crunchy and with a texture that stood its own. This is where the Davis's love of bread began, not only did it inspire Alan to bake at home for his children but also inspired the foundation of the Authentic Bread Company, now in its 19th year of trading. Sourdoughs occur frequently throughout the regions of France, so Alan decided to bring back some of the tastes and textures he had come across with his Pain au Levain recipe. Firstly a sourdough starter is created from fermented vine fruits, utilising the wild, natural yeasts in the atmosphere. There is no added yeast instead the wild yeasts in the starter help the dough to rise and produce those sweet-sour notes that sourdoughs are so famous for. After the starter is mixed with water, Spelt and White flours the Pain au Levain is alowed to rise slowly and gently with two fermentations for over 6 hours. This long fermentation creates the soft open texture within the bread. Spelt flour is an ancient form of wheat lower in gluten than other flours and delivers a beautifully nutty taste. The final result should be a rustic loaf, rich in both colour and flavour. So how does Alan like to eat his Sourdough? "..like the recipe, unadulterated, slightly toasted with lashings of butter and perhaps a glass of rose on the side.."
So embrace the Sourdough and learn to love it's unique flavour, you won't find anything quite like it. 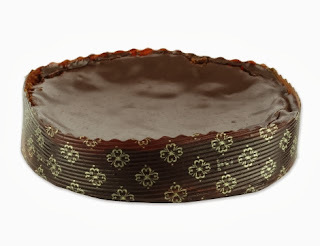 Top tip: Often plastic packaging and age can cause the crust to become a little tough. 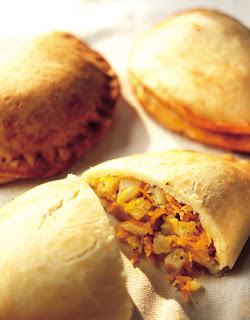 A great tip is to sprinkle the crust with a little water and place in a low oven for 10 minutes. 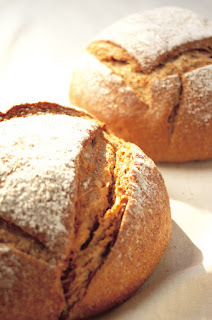 The result will be beautifully crusty bread with renewed vigor, just like the day it was baked! We are so pleased to have been recognised for excellence by such prestigious organisations as the Soil Association and The Taste of the West. So we thought we'd share some information on the winning products and what the awards stand for. We are thrilled that our time, effort and commitment to taste has paid off to produce products that are worthy of these awards! 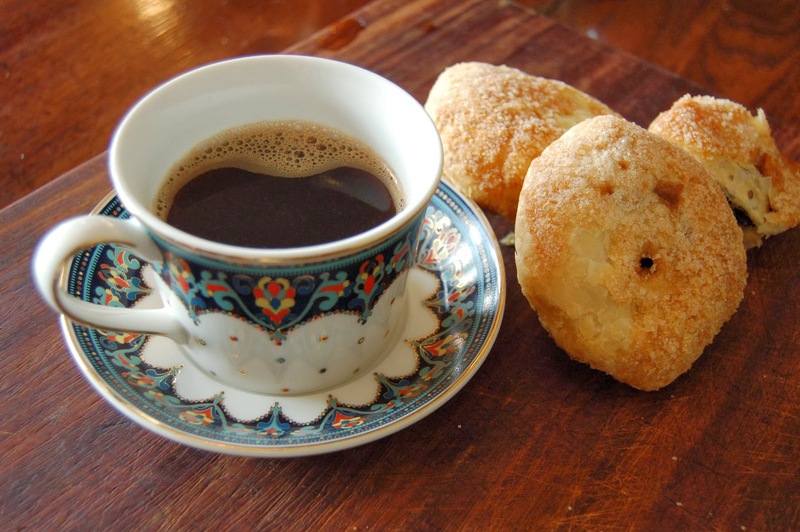 These Eccles Cakes truly are an authentic taste of Lancashire. 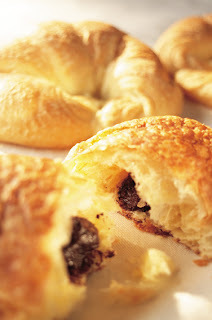 With every cake being made by hand, plump vine fruits are encased in the flakiest of butter pastry's. 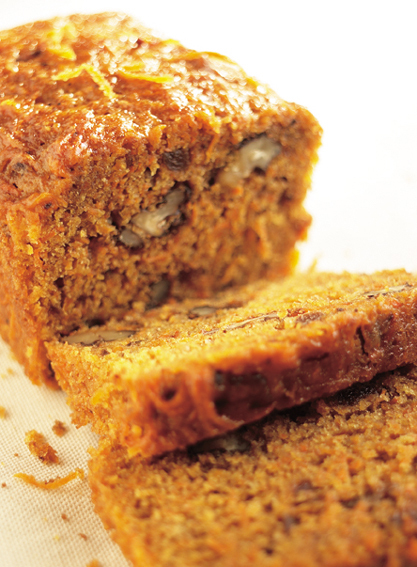 Packed with sticky fruits and spices, homely flavours are what makes this traditional recipe so memorable. Our flour-less Chocolate torte is filled with ground almonds and decadently rich in West Country butter and the finest organic chocolate. More of a pudding than a cake, this delicious dessert is perfect for any celebration or even just a cup of tea and a bit of `me time’! Winners of this year’s Soil Association Organic Food Awards, supported by Seeds of Change, were announced on 19th September 2013 celebration in central London. The awards showcase the UK’s best organic food produced with passion, creativity and care. Now in their 27th year, the Organic Food Awards blow the trumpet for the best of the best. These are the producers who go the extra mile. Out of a hugely impressive 1040 products entered into the Taste of the West awards, 166 won a Gold Award, 216 were awarded a Silver Award and 213 were given a Bronze Award. This year, after much work, preparation and determination from all of the staff at the Authentic Bread Company. We are pleased to announce that we have passed our annual BRC accreditation with flying colours. This prestigious certification is highly valued, being a sign of great quality and is especially valuable in the light of certain British food being compromised earlier this year (Horse Meat saga). Therefore we are extremely pleased with our achievement of an A grade, and look forward to maintaining this standard of quality for our customers throughout the year. In only their first year of Business, Alan and Jane impressed the judges at the Soil Association Organic Food Awards and won the Baked Goods overall category, a prestigious award for any organic producer but especially impressive considering their young business. Judge and celebrity Chef Michael Barry Presented Alan with the award at the NEC. Judges included Anthony Whorral-Thompson, Michael Barry, and critics from the Telegraph, Guardian and Independent - Matthew Fort, Annie Bell and Sarah Evans. Our Olive Bread was named Winner of the Soil Association Organic Food Award for the Baked Goods category and received a certificate of excellence. It also received a Gold Award at 'The Royal Bath & West Show' in conjunction with the taste of the west. Our Mixed Seed Bread was named Soil Association Winner and received a certificate of excellence for 'Your Organic Food Awards'. 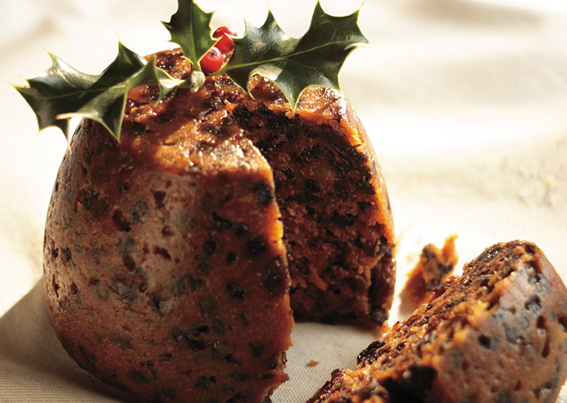 Our Christmas Pudding was named Winner of The Soil Association Organic Food Awards. Our Sour dough Pain au Levain and Chocolate Cake were Commended at the Soil Association Organic Food Awards. Our Mincemeat received a Silver Award at the Taste of the West show. Our Sour Dough Pain au Levain was Highly Commended at the Soil Association Organic Food Awards, it also received a Gold Award from The Royal Bath & West Show in conjunction with the Taste of the West. Our Christmas Pudding received a Bronze Award by the Taste of the West. Our Country Pasty also received a Bronze Award and our All Butter Croissant was awarded a Silver Award at The Royal Bath & West Show in conjunction with the Taste of the West. The Authentic Bread Company was declared a food hero in 2002 in the publication of Rick Steins Food Heroes. We also appeared on a Christmas Special 'Rick Steins Christmas Odyssey' with our award winning Christmas Pudding. Rick steins food heroes, represented a growing revolution in TV series, highlighting the importance of good food, we were particularly pleased to be part of this, as for us, quality and taste is paramount. This traditional pudding is crammed full of plump vine fruits, plenty of organic brandy and a generous helping of Gloucestershire Stout. It was named Winner of the Organic Food Awards in 2000 and won a Bronze award in the Taste of the West 2007.